International Financial and Reporting Standards. Home Workshop International Financial and Reporting Standards. 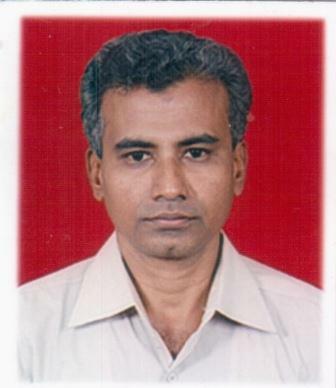 Mr.K.Badri Narayanan is a practicing chartered Accountant since 1990. Partner M/s. Badri & Vijay, CAs, Coimbatore . Specializing in the area of accounting, accounting standards and finance. Has contributed articles in Business Line and Financial Express. A faculty in the seminars and meetings organized by SIRC of ICAI, Southern Branches of Institute of CA, ICWA and ACS and CII, Coimbatore. Has been addressing commerce and MBA students and faculty members in colleges and Universities. Faculty for students of CA in Accounting and Finance . Was the Chairman of Coimbatore Branch of CA in the year 1999. Committee Member of Auditors Association of Southern India. Authored a book on Inventory valuation published by ICAI, Coimbatore. M/s. Badri & Vijay was started in the Year 1990. And they provide service to clients in handling accounts for corporate, partnership firms, and sole proprietors in matters relating to direct tax, indirect tax.